50 lb. 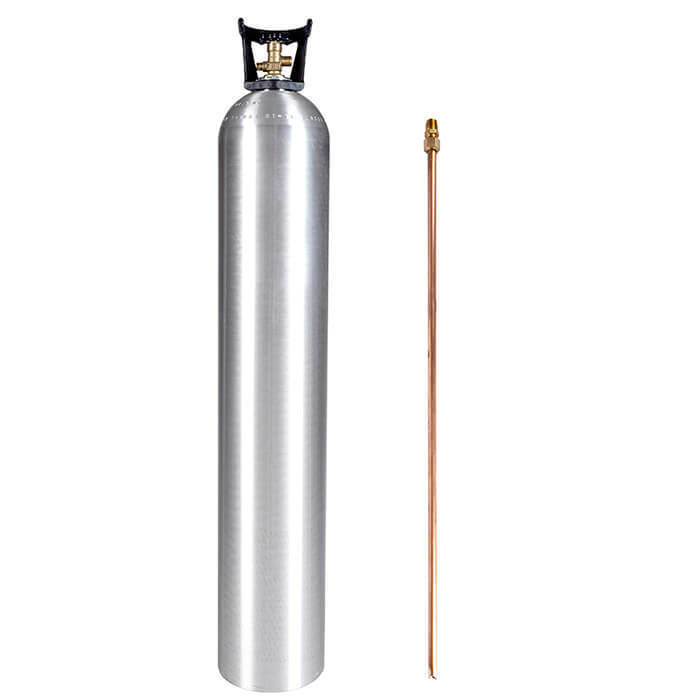 aluminum CO2 cylinder with siphon tube / dip tube pre-installed. 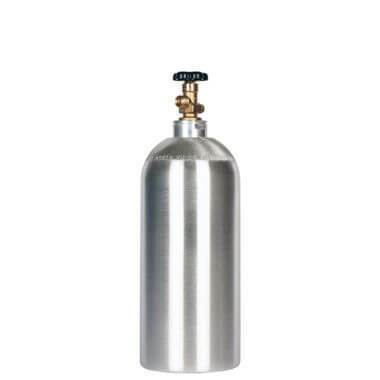 High-quality cylinder with great capacity and the built-in ability to fill multiple smaller cylinders. New 50 lb. aluminum CO2 cylinder with siphon tube (dip tube) already installed. 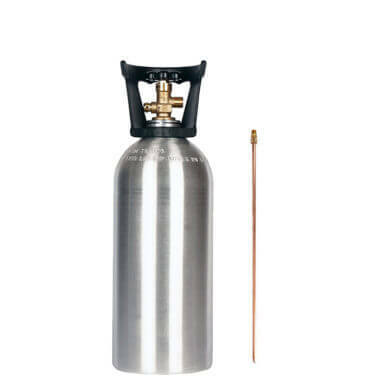 The largest portable CO2 tank you can buy with the added function of a siphon tube, for simple filling of small cylinders or liquid dispensing without inverting the cylinder. 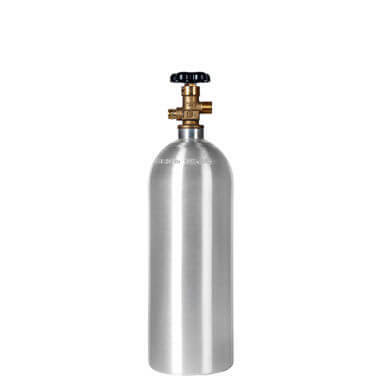 50 lb CO2 tanks are also available without the siphon tube.